Nandani Movers & Packers - Service Provider of transportation services, household shifting & commercial moving service in Jhansi, Uttar Pradesh. 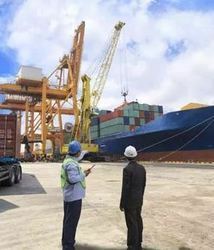 We are professional to bring your fruits ( Bulk ) from one place to another. between cities we link up to many transporters to supply vegetables / fruits goods. Nandini Movers & Packers provides you best solutions to reloacate your entire bagases of large quantity fruits / vegetables. We own many vehicles to large career to shift your cartons / boxes. 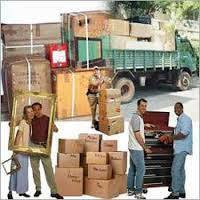 Nandini Movers & Packers arranges the best team to shift industrial equipments / parts / accessories and other things. 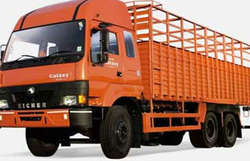 We have a well educated team of managing the High Quality Shifting Work across all major locations in India.